5 Best Self-propelled Lawn Mowers Right Now | Homesthetics - Inspiring ideas for your home. Are you looking to buy the best self-propelled lawn mower but don’t know where to begin your search? Well, you’ve come to the right place, today, we bring you the very best top self-propelled lawn mowers! After almost three weeks spent testing 15 of the latest, greatest self-propelled lawn mowers, we’ve weeded out those that aren’t worth the cut and now we bring you the very best. 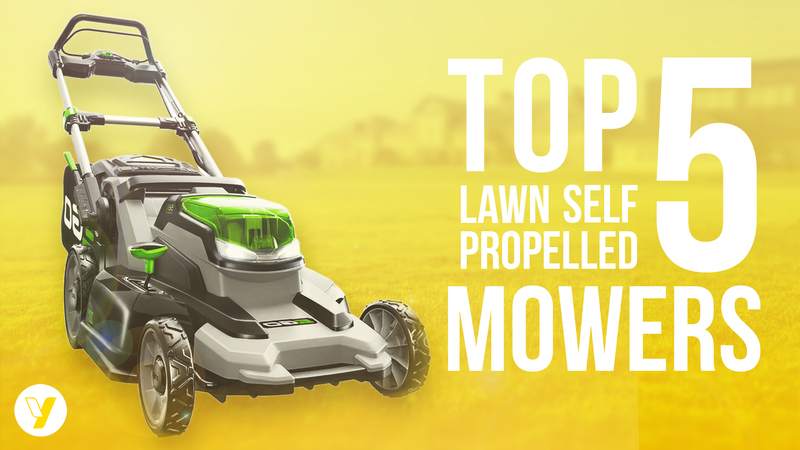 We’re not presenting these products in any specific order but will be selecting an overall people’s choice winner so stay tuned to be inspired by our top pick when it comes to the very best self-propelled lawn mower. So, which made the cut? If you have a small lawn and aren’t looking for anything too fancy, you might want to have a look at this mower. The 56-Volt Ego is both battery-powered and cordless, so you don’t have to worry about the fuss of any gas engine and have about 45 minutes of performance off of a single charge. 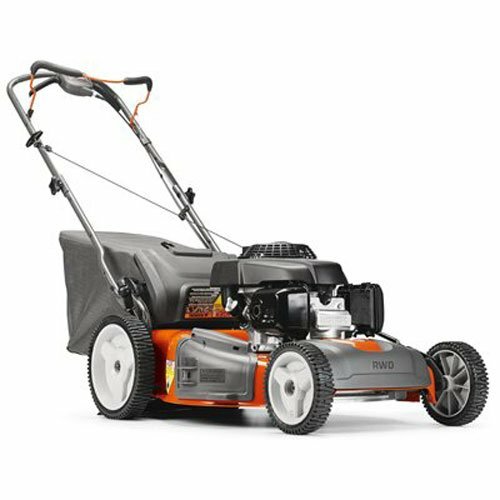 With a price tag of $400, the Ego brushes shoulders with many a better gas-powered mowers but has gained popularity among consumer and professional reviewers thanks to its compact storage and easy handling. 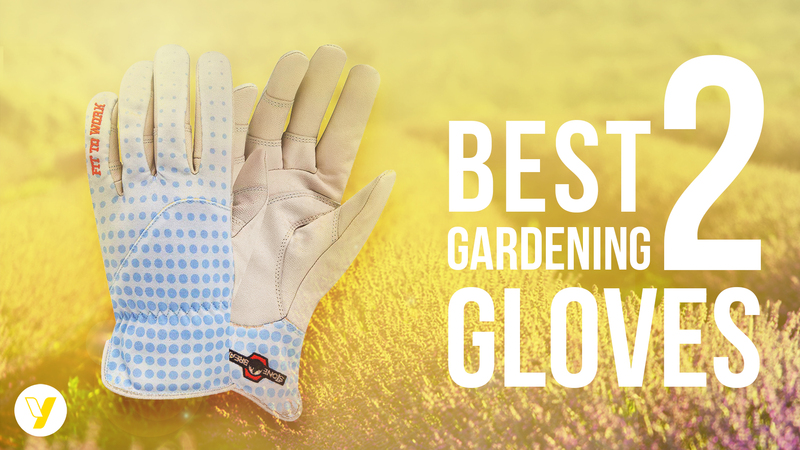 If you have a lawn of around a quarter acre, this one’s gonna be a great fit. Yet if you govern a wider expanse of greenery, you may need to think a little bigger. This formidable unit comes with a Briggs & Stratton 850 series engine and rear wheel drive, improving both unit traction and user experience when moving along hills or cutting tall grass. The mower has a 3-in-one deck that’s capable of side discharge, bagging, and mulching with utmost ease. The Snapper also features an intriguing system called Fresh Start. This device is inserted into the gas cap of the mower and works by releasing fuel drip by drip, ensuring fuel flow is stabilized during the cutting period and that you waste as little fuel as possible! Quite a mouthful, we admit – but the mower is far easier to handle than its product name! It recently stood second in an Epic consumer reports rundown survey. And the mower that beat it? Another Honda, of course. With a gigantic 190cc engine, rear wheel drive, and acclaimed two-blade cutting system, Honda has presented an absolute beast. It comes with a near-indestructible composite mowing dome and Versamow feature to control the balance of clippings after mulching and bagging. You can also set the ratio based on your lawn’s unique conditions! And that’s before we mention Honda’s five year warranty – nearly twice that offered by our other brands on test. 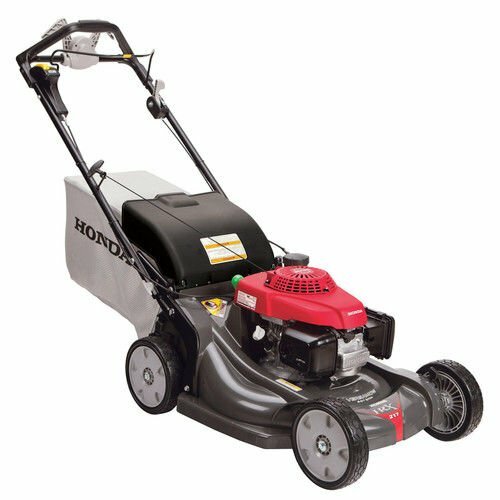 For those who find the Honda a little pricey, Toro’s Recycler 20340 is a great alternative with many of the same features. What it loses in brand reputation, the Toro makes up for in efficiency, affordability, and space-saving upright storage that makes it 70% less cumbersome to keep. 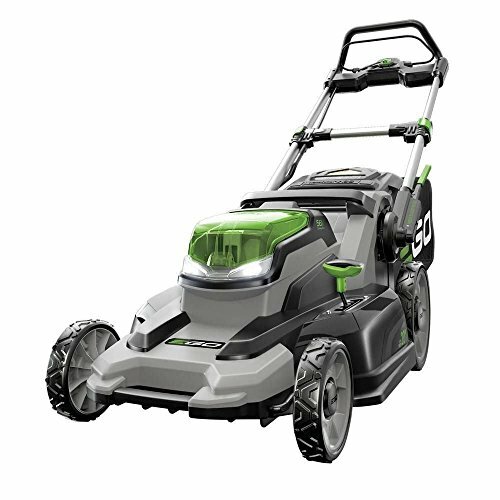 It has 9 different mowing positions with a cutting height range of 1-4 inches, as well as excellent mulching performance, and intuitive front wheel self-propulsion. The final unit we examine is the Husqvarna HU700H, a powerful machine with a 160cc engine by Honda. 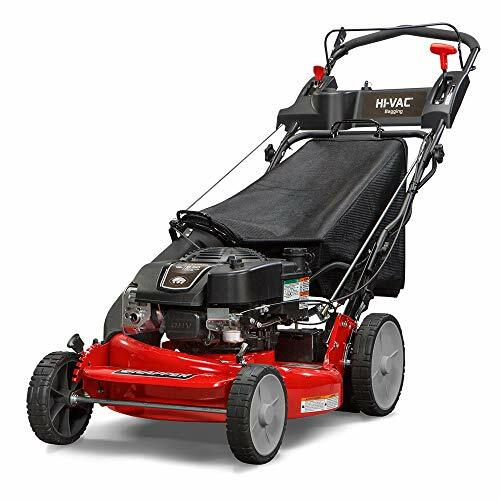 Its 22-inch deck has a 3-in-1 capability of mulching, bagging and side discharge, while its striking powdercoat finish prevents rust building up for years. It comes with rear-wheel drive for easy cutting across any terrain, as well as preserving the energy of the user. And that’s that! The top five. 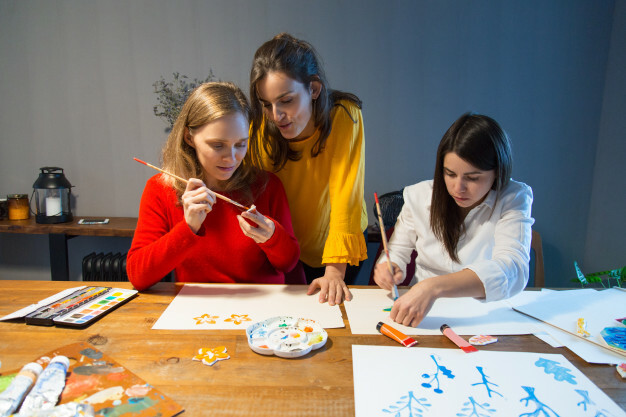 We spent hundreds of hours testing these products and put them through many hoops to see who comes out on top. Without further delay, we’re proud to present the title of overall people’s choice winner to Honda’s HRX217K5VKA. Every mower featured is fantastic, yet this offering by Honda takes it up a notch with its exclusive Versamow feature that lets you blend mowing styles. As they’re only mulching or bagging at a given time, none of the other mowers can match this. That is our reasoning behind our choice. 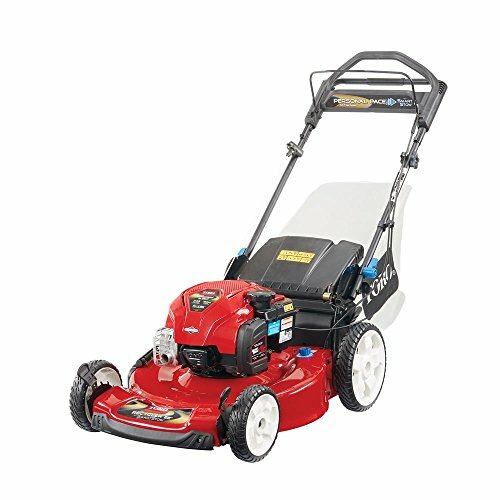 This mower is in a league of its own with solid reliability and unmatched performance. That’s all for today. We hope our article helps you pick the right mower for you. And if you have a recent mower-shopping experience to share, please do in the comments below! We’ll be back with another product review very soon. Until then, wishing you the very loveliest lawn maintenance.